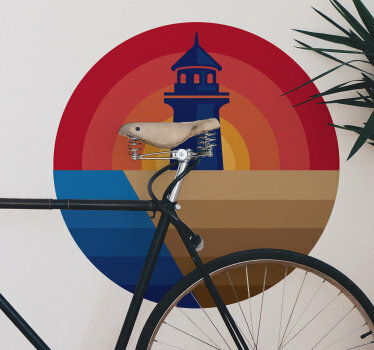 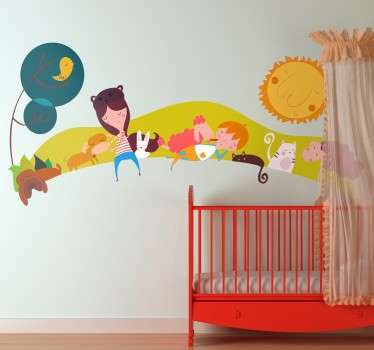 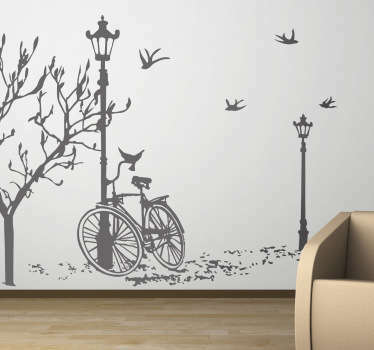 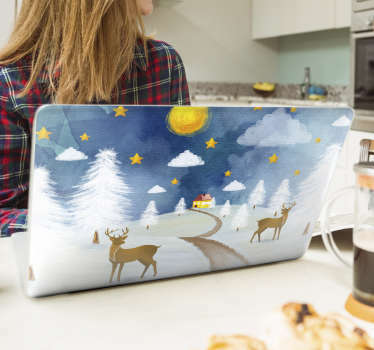 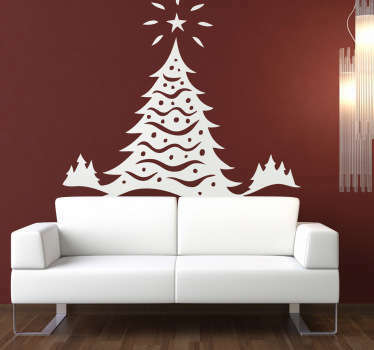 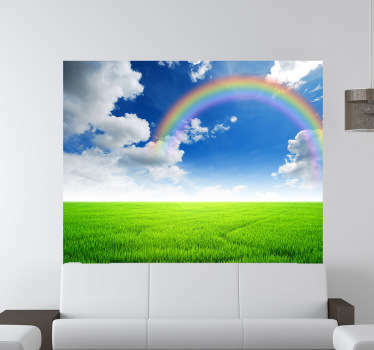 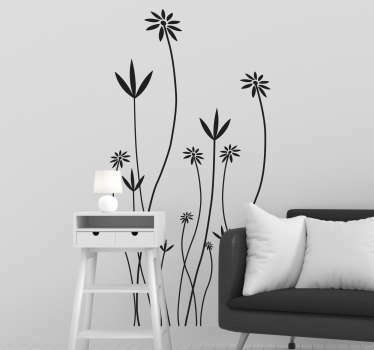 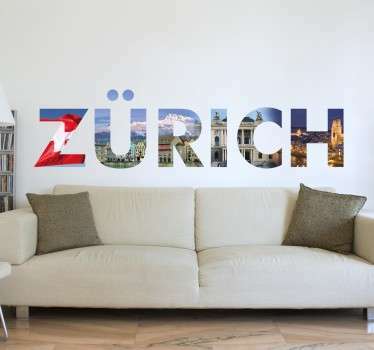 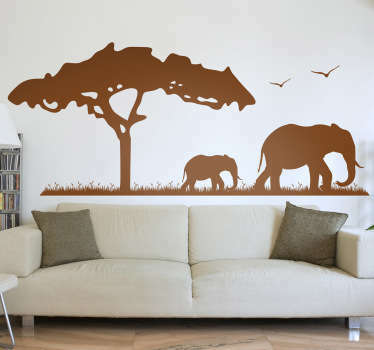 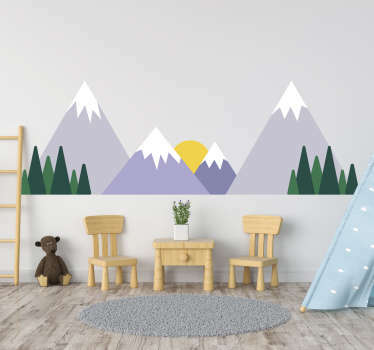 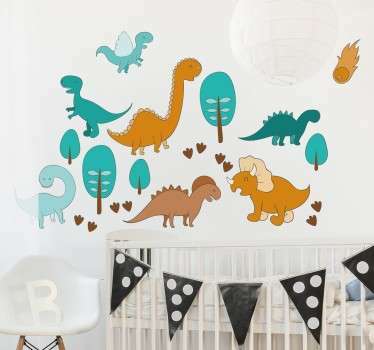 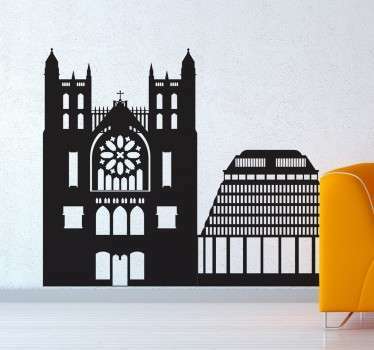 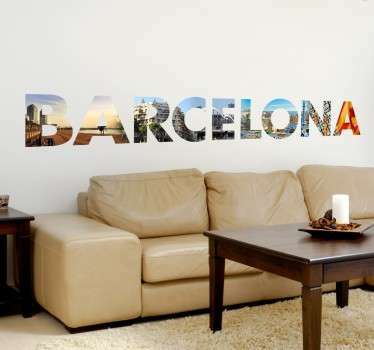 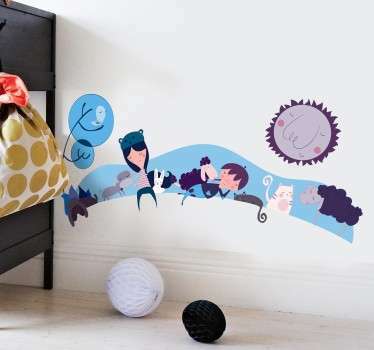 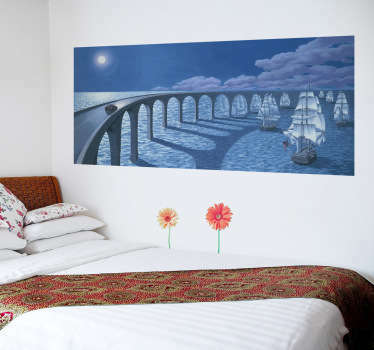 A collection of wall stickers with different designs of beautiful landscapes to decorate your home. 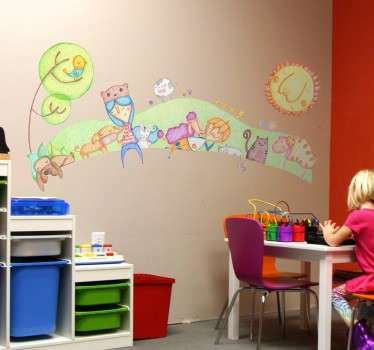 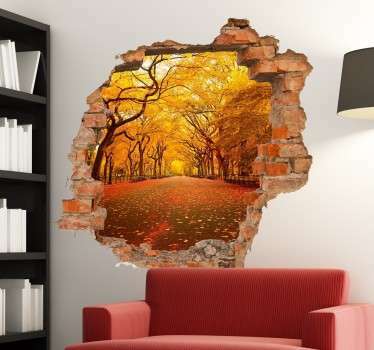 Want to create fantastic feature pieces on the walls of your rooms? 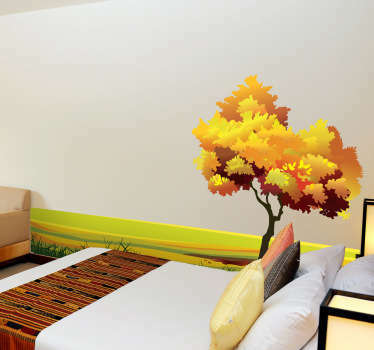 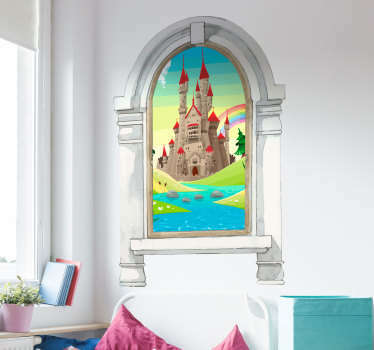 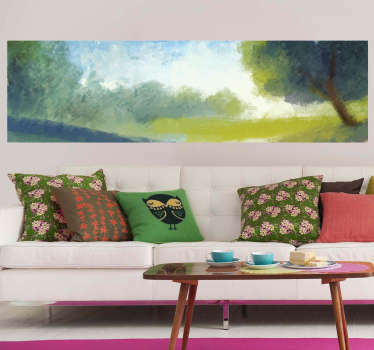 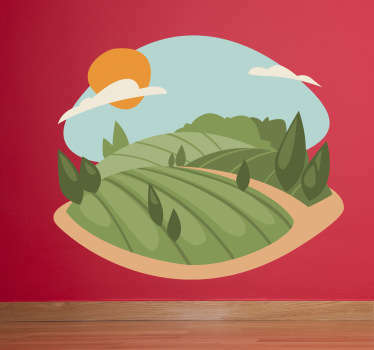 This landscape wall art with designs of breathtaking views is ideal for you. 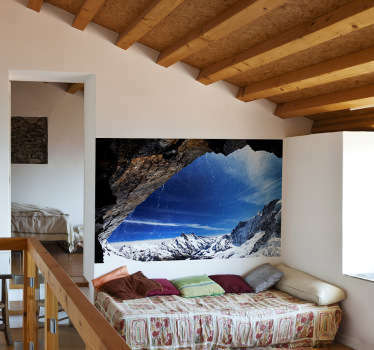 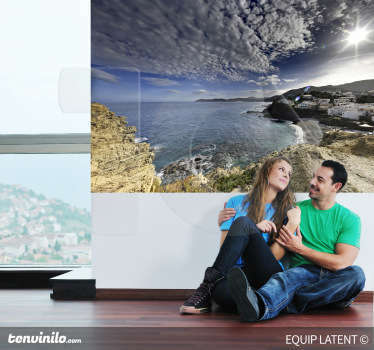 Choose from high quality photo murals with scenic landscapes, or illustrations of landscapes that can transport you to a more relaxing place!